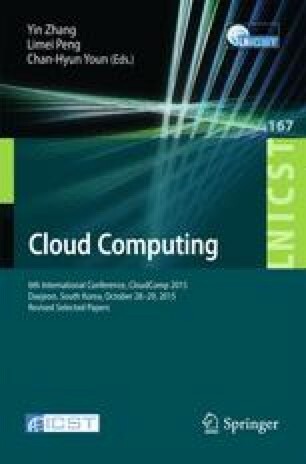 Over the last few years, several experimentation platforms have been deployed around the world, providing to the computer science research community a way to remotely perform and control networking experiments. Most of the platforms, called testbeds, offer experimentation as a service. However, each testbed is specialized in a specific technology: wired, wireless or cloud. The challenge for experimenters is thus to combine different technologies in order to tackle the research questions they address. Therefore a federation framework has been developed thanks to several projects, including SmartFIRE. SmartFIRE is an intercontinental federation of SDN, wireless and cloud testbeds, aiming at providing experimentation services with resources from these various networking fields. This federation framework enables easy experimentation with the heterogeneous resources that the individual testbeds provide. In this article, we present our contributions towards the extension of the state-of-the-art control and management framework, in order to orchestrate the federated SmartFIRE facility. As a proof of concept, we demonstrate several use cases that take advantage of our contributions, providing the availability of experimentation on novel architectures. This work makes use of results produced by the SmartFIRE project, which is supported by the International Research & Development Program of the National Research Foundation of Korea (NRF) funded by the Ministry of Science, ICT and Future Planning (MSIP, Korea) (Grant number: K2013078191) and the Seventh Framework Programme (FP7) funded by the European Commission (Grant number: 611165).